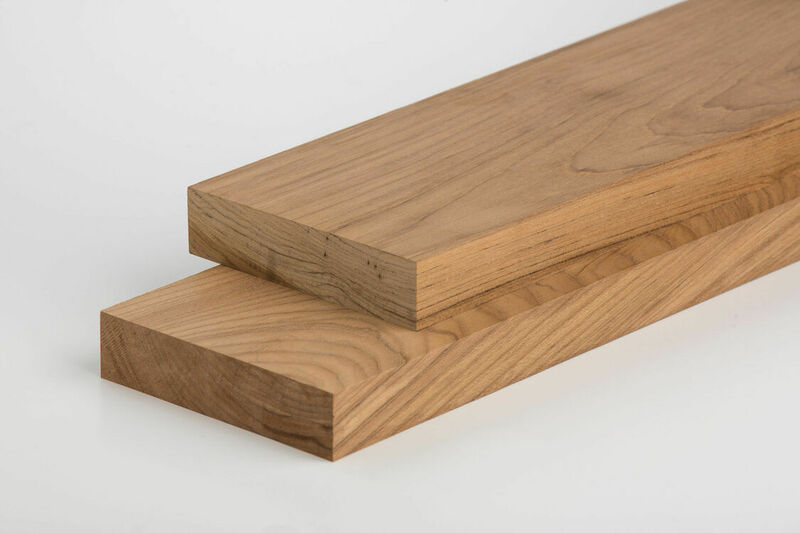 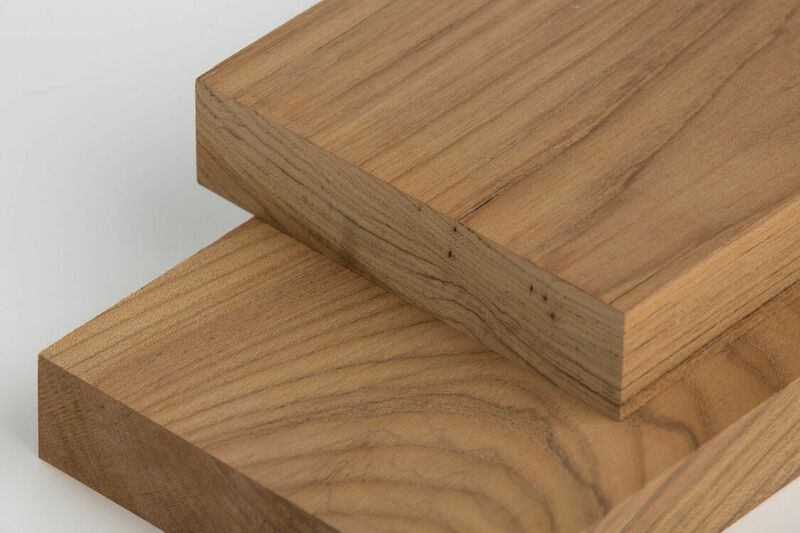 Often called the perfect timber, teak is a lovely wood and is easy to work with. 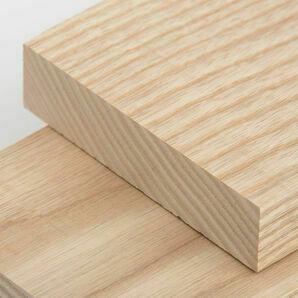 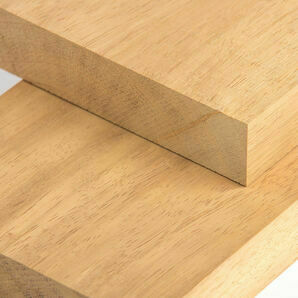 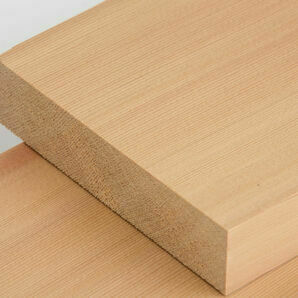 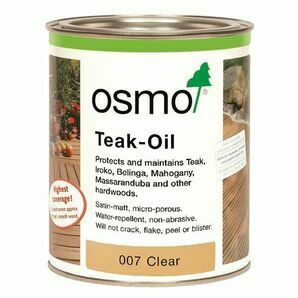 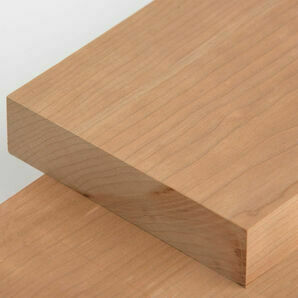 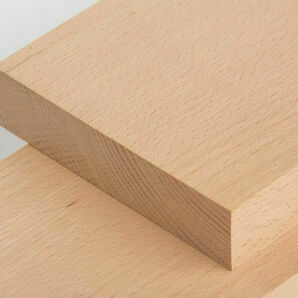 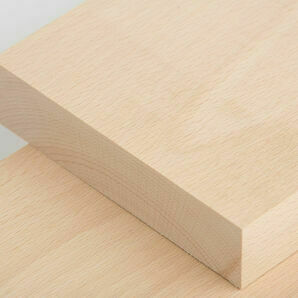 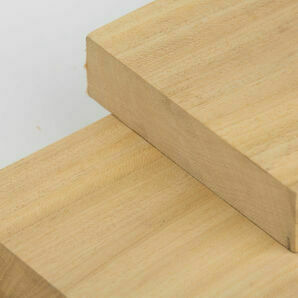 Teak is an extremely strong hardwood, incredibly durable while at the same time, moderate in weight. 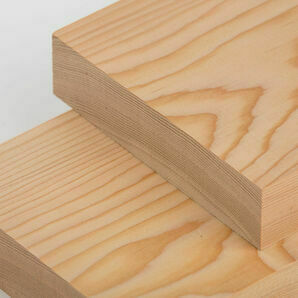 I got exactly what I wanted, and really quickly too.